Daimler made an interesting announcement today. The German automaker introduced a new “lead by example” policy to make electric vehicles the standard company cars for its senior management. 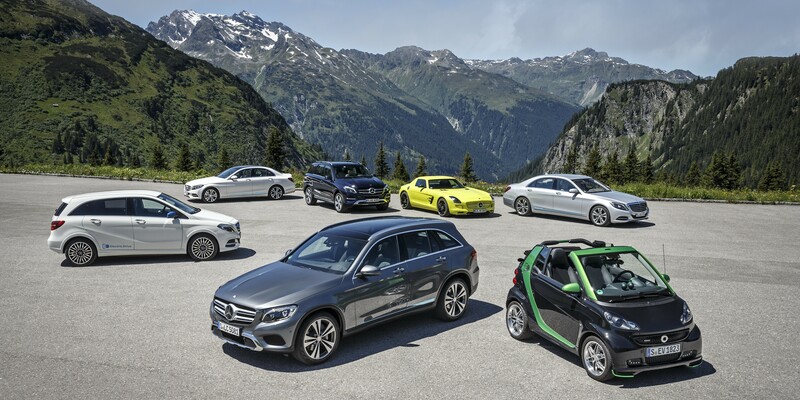 The vehicle lineup will primarily consist of Mercedes’ plug-in hybrid vehicles, but also some all-electric vehicles will be made available.